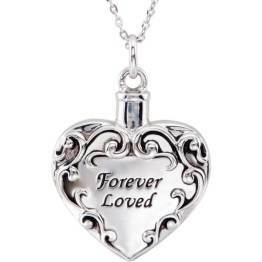 Welcome to What's New on Grief and Sympathy.com Here you will find the newest pages to be added to our site. 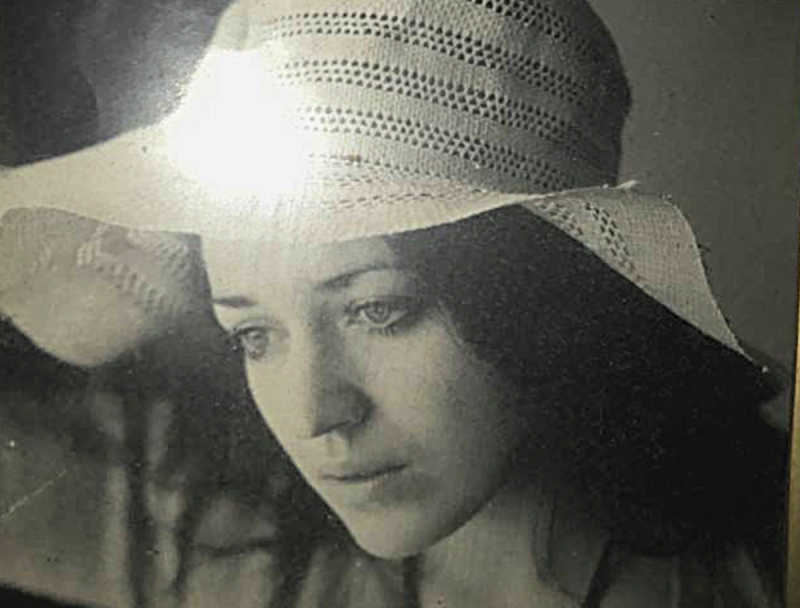 Continue reading "I Will Always Love You by Melissa Lyons"
Continue reading "Grief for my Nana "
Continue reading "Grieving an estranged adult child "
Continue reading "Famous Funeral Poems"
A hand-picked selection of funeral poems for a soldier, including one brand new specially commissioned poem for our website. 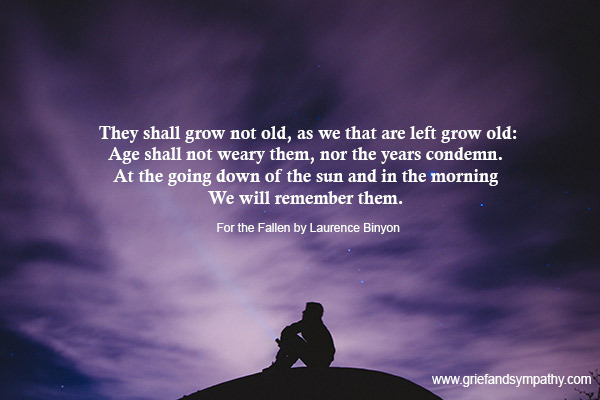 Continue reading "Funeral Poems for a Soldier"
We have chosen the most touching funeral poems for a grandmother for you to read at a funeral or memorial service. 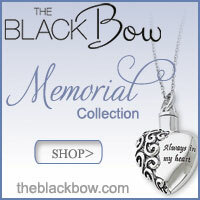 Includes two brand new poems written just for our site. 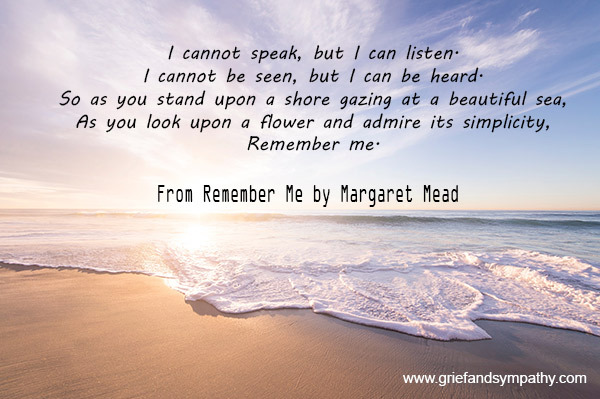 Continue reading "7 Beautiful Grandmother Funeral Poems for Remembrance"
Remember Me is the title of several funeral poems, so we have gathered three of the best known here so we hope you find one you like. 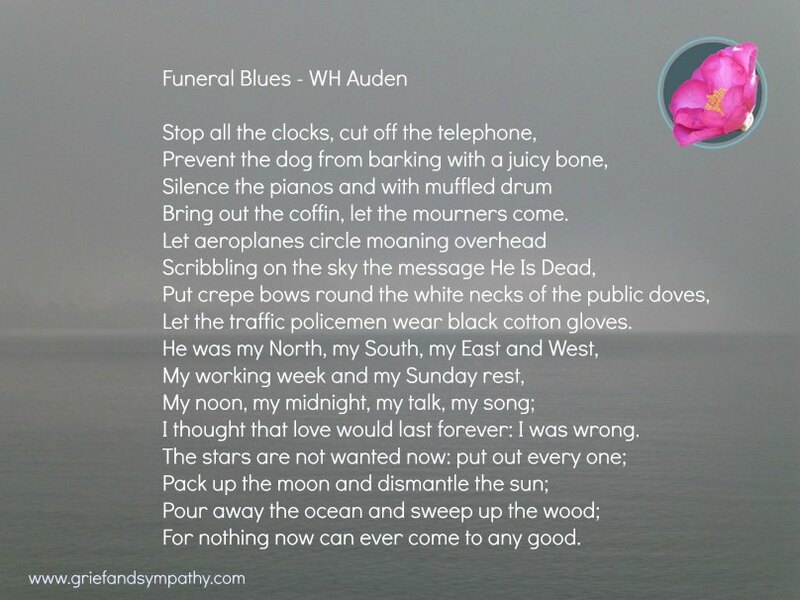 Continue reading "Funeral Poem - Remember Me"
We have shared the famous 'funeral blues poem' by W H Auden and also some videos of the poem being read and songs where the poem has been set to music. 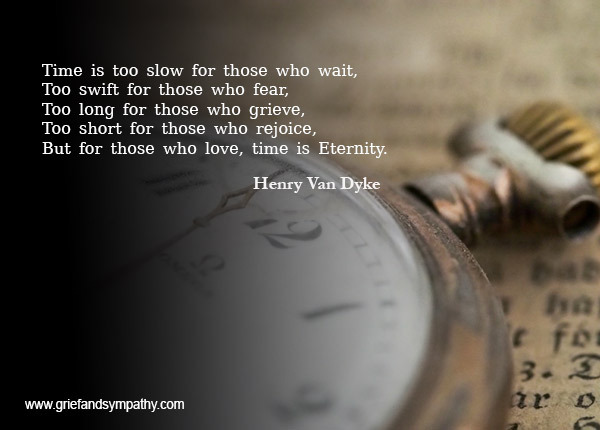 Continue reading "The 'Funeral Blues' Poem and Songs"
We have shared some moving and beautiful funeral poems for a sister. 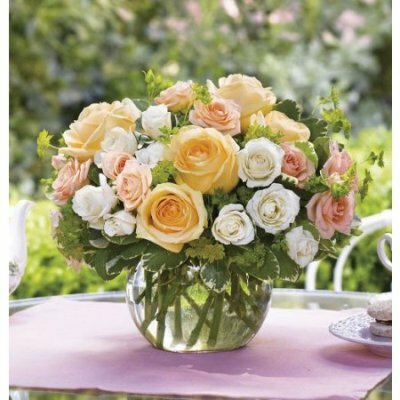 Honour your dear sister at your farewell ceremony with one of our hand-picked selection. 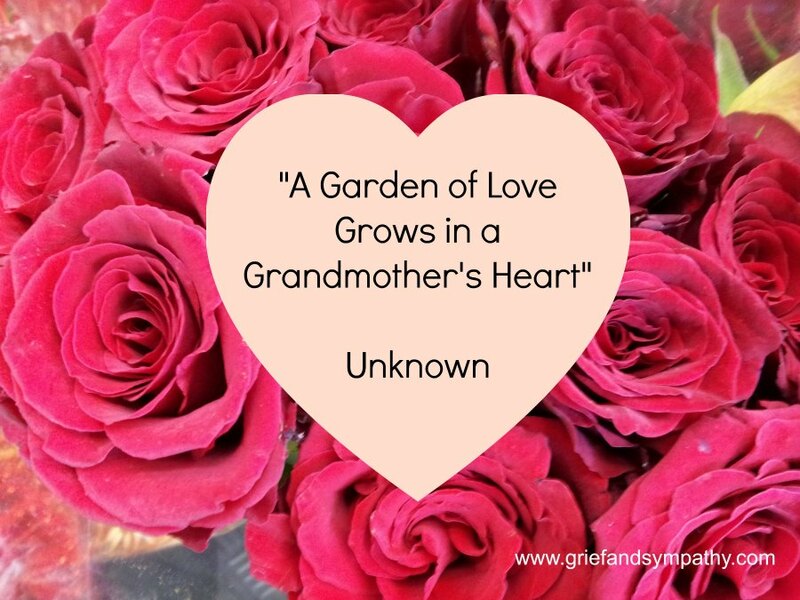 Continue reading "Funeral Poems for a Sister"
Losing a parent can be like losing a part of yourself. Learn how to cope. 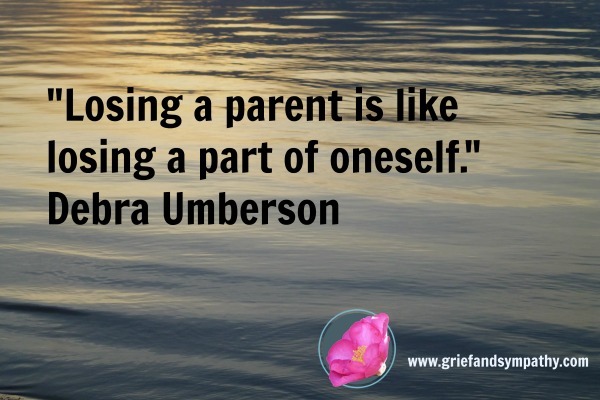 Also links to Helping Children Cope with Death of Parents. 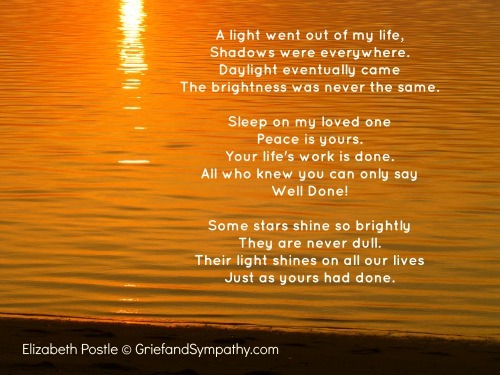 Continue reading "Coping with Losing a Parent as an Adult"
Comfort and advice to help you after the loss of your husband or loved one from Elizabeth Postle, nurse for 45 years. 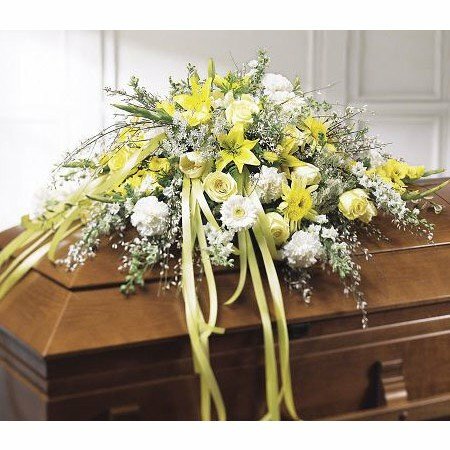 Continue reading "Loss of Husband/Wife/Spouse - Help Grieving the Death of a Loved One"
Is grief counseling online effective? How do I know if I need it? 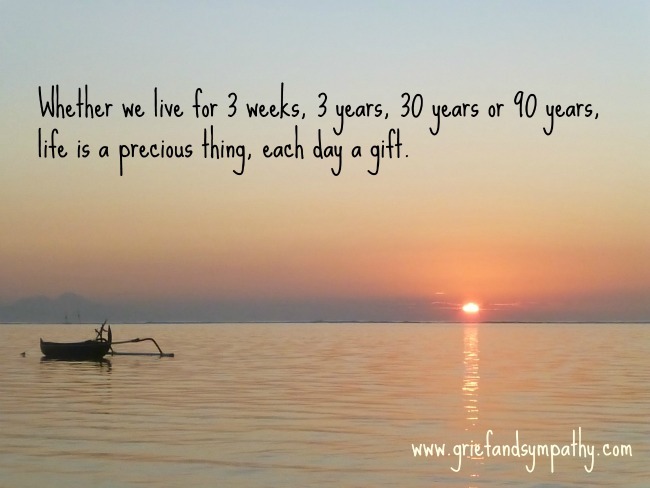 What do grief counselors talk about? How do I get started? 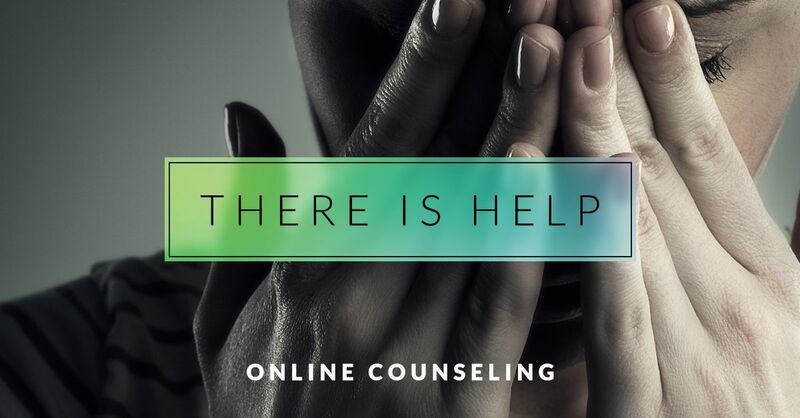 Continue reading "Grief Counseling Online - Your Questions Answered"
How to deal with grief and loss in positive ways. 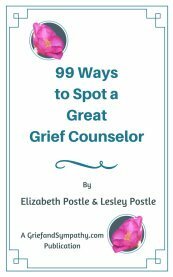 Practical tips and advice for moving on through your grief journey. 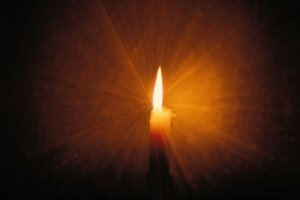 Continue reading "How to Deal with Grief - Tips for Coping with the Loss of a Loved One"
Learn how to cope with male depression and suicide from an expert from the American Foundation for Suicide Prevention. Continue reading "Male Depression and Suicide, How to Cope"
Check out our recommendations for grief books for teens, some with contributions by teenagers themselves. 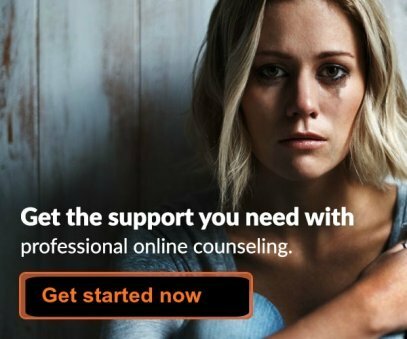 Get help and comfort from the best. 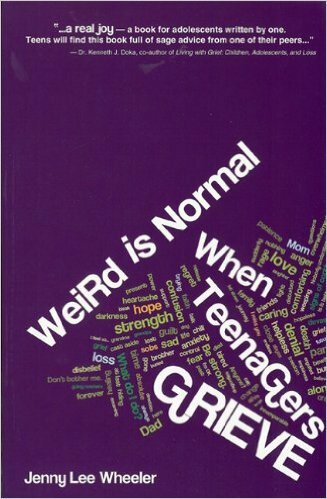 Continue reading "Best Grief Books for Teens"